Another year, another list. If your reading this I hope you had a most fantastic 2011 and are already off to a wonderful 2012. I have so many things to be thankful for and thankful I am. If we shared anything together in 2011 here’s to you *tips hat* hopefully we can make more of it in 2012. Until then, I’d like to take a moment to reflect back on the music that rocked my speakers more than once in the past year. If you’re reading this for the first time I want to take a moment to point out that this is my list. It’s not a genera list, categories list, top 40's list, critically acclaimed list (I’m not really analyzing any of this, beyond a comment), radio list, podcast list or anything that can be boxed up, organized, and/or logically placed. Ok. Good. I just wanted to be clear on that. I read a ton of things and come across loads of music all the time (as we all do) so some of it never makes it out of my downloads folder, while other music goes directly into iTunes. Whether it sticks with me or not, time is the only way tell, and looking back over the year is a good way to start. This is what hit me as the notable... 10. 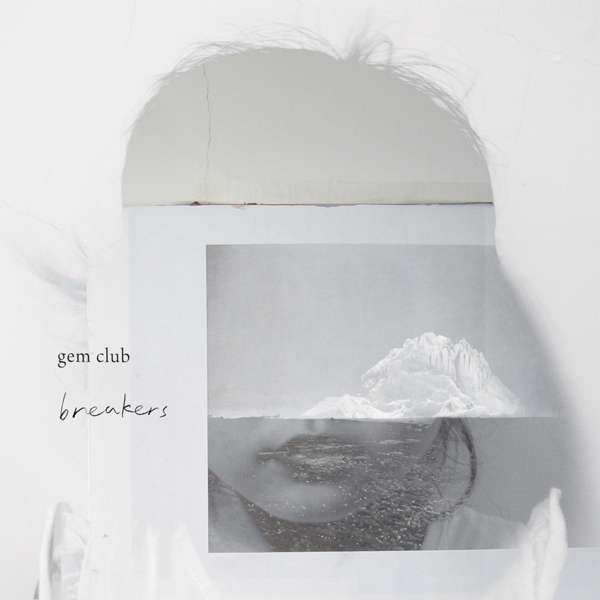 Gem Club, Breakers Really chill, slow, and all-in-all nice. 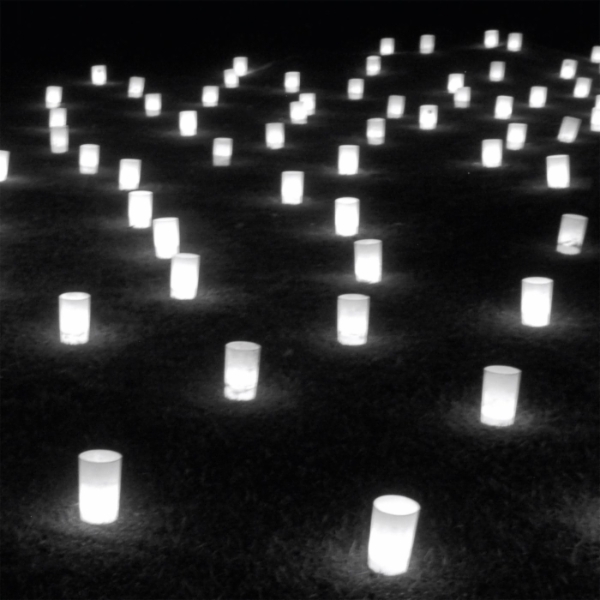 It lives up to it’s “dream pop” label but I really enjoyed the chill vibe. There’s a lot I could kick this list off with but I feel this is a good start. 9. 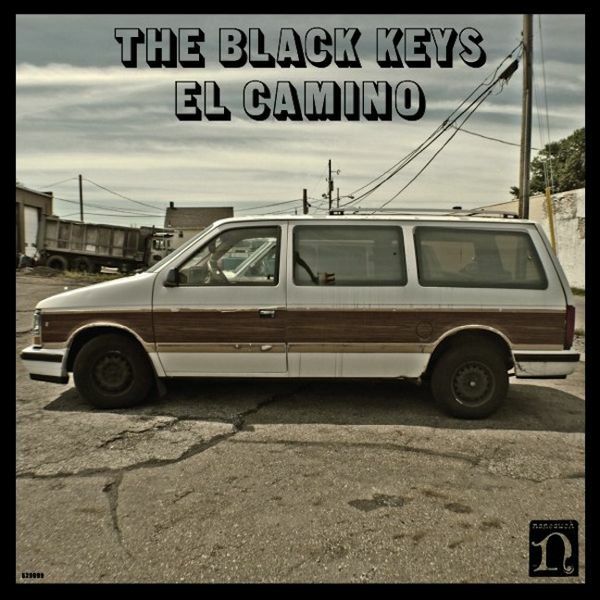 The Black Keys, El Camino Can’t deny The Black Keys. Their customary rock gets me every time. It’s solid. I don’t think there’s anything startling about this choice. 8. Dakota Suite & Emanuele Errante, The North Green Down Ambient music moves my mornings. I love it. This is everything I’m down with, calm, subtly complex, and lenient with piano. Everything I enjoy. 7. 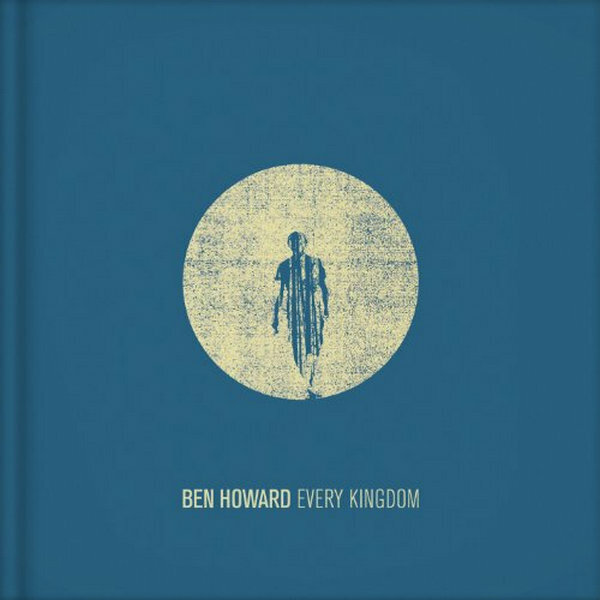 Ben Howard, Every Kingdom Just some great folk rock. Really can’t go wrong with it. 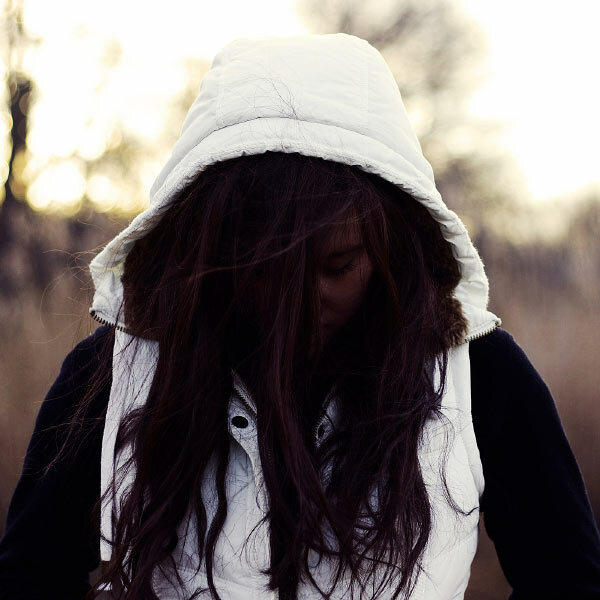 Upbeat, heartfelt. Go listen… 6. 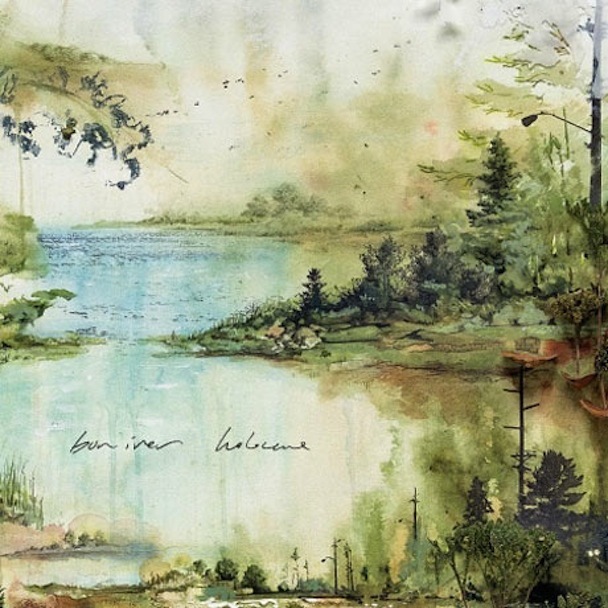 Bon Iver, Bon Iver A lot of people didn’t like this album. It got slammed a bit for being too “adult contemporary” rather than “indy” (which people are arguing that "indy" is the new "adult contemporary" but that’s not something I even care to go into). My point being here is, I find it really moving, and this is my list, so deal with it. The debate can be found on other blogs. Keep making music Bon Iver, keep making music. 5. BVDUB, Resistance is Beautiful I start most mornings and end most nights with BVDUB. I can’t say enough about how much I love this ambient music. So good. I could have went with any of the albums... “Then” or “I Remember” or “Songs For A Friend I Left Behind” or even “Tribes At The Temple Of Silence” and it would please me - all of the albums are great. Big year for BVDUB. They must never stop working to crank out so much music...or I don’t know how to read album release dates. That might be it too. I don’t care though, it’s all wonderful. 4. Wilco, The Whole Love This was a bit unanticipated for me. 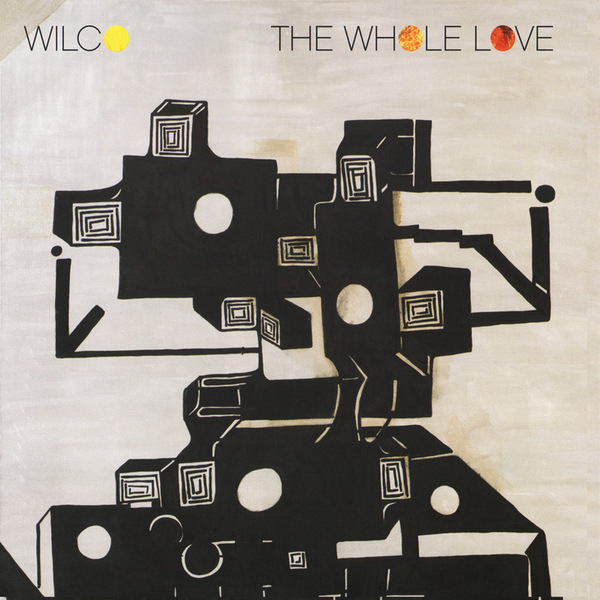 I’ve never been a massive Wilco fan but this album really grew on me. I’ve liked their music but they were never my “go to” band of any given moment. Yet, after a couple of plays, I was happily into this album. It made a lot of noise on critic lists so it’s probably no surprise to anyone to see it on a list, but it’s a bit unexpected that it’s on mine. I’m happy it is though. 3. 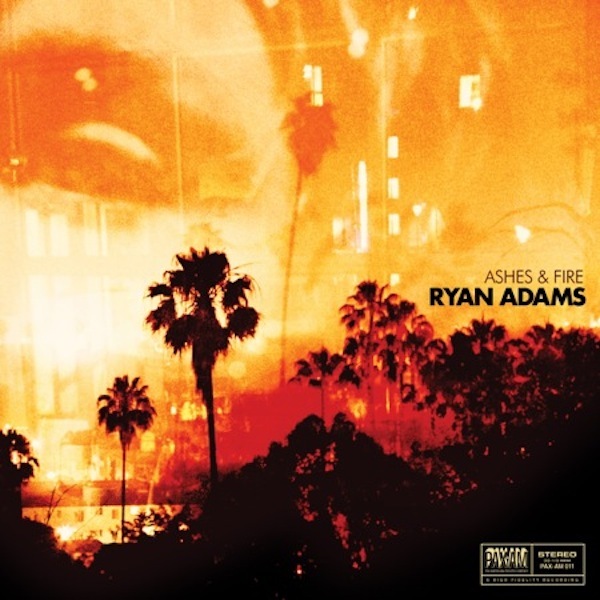 Ryan Adams, Ashes & Fire If you know me, you’d think because I’m a huge Ryan Adams fan I’d just give it the top spot by default but this year was full of the "unexpected" so I thought I'd honor that theme and put the really unexpected but really important album for me where it belongs, the number one spot. That isn't to say that this album isn't choice to listen to. In fact, poetry like this is magic to the ears. 2. 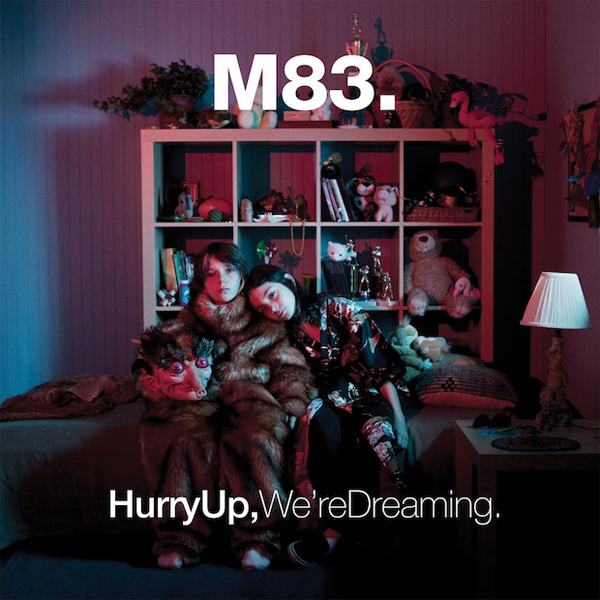 M83, Hurry Up, We’re Dreaming I learned of M83 a few years back though the intro to the skate movie “Fully Flared.” The music thrilled me. “Saturdays = Youth” defined 2008 for me. “Hurry Up, We’re Dreaming” could have easily taken the top spot but I wanted to place the unexpected choice there instead. That’s not to say M83 couldn’t be there. 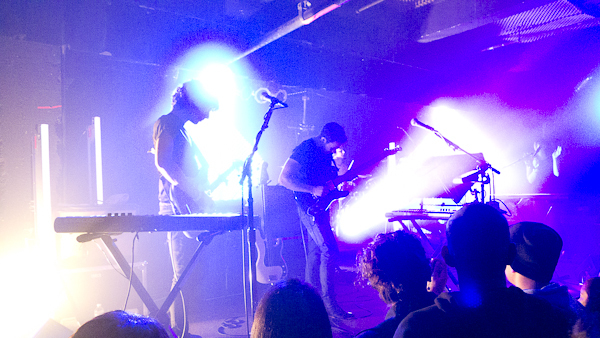 In fact, I thought it was going to be there, but then I went to see a M83 concert and was introduced to what became my number one pick. Both are inspiring. Both are amazing. 2011 was a good year for music. 1. 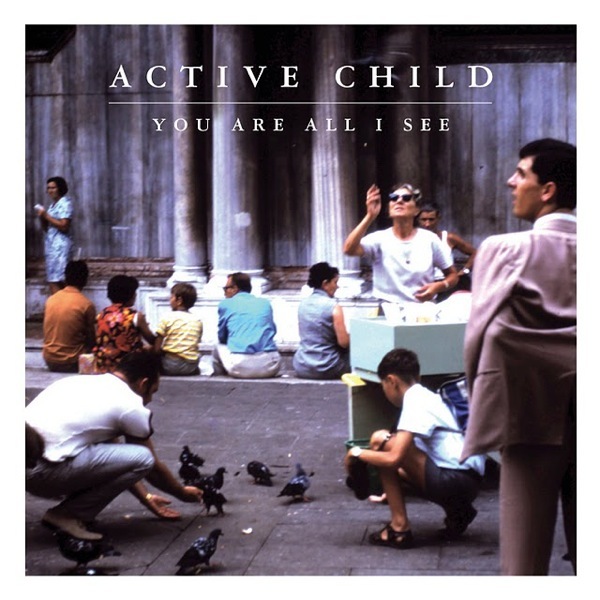 Active Child, You Are All I see The album by Active Child hit me hard. It’s an amazing album and I don’t think anyone out there is producing a sound like it. It’s poetic, moving, and really wonderful to listen to. 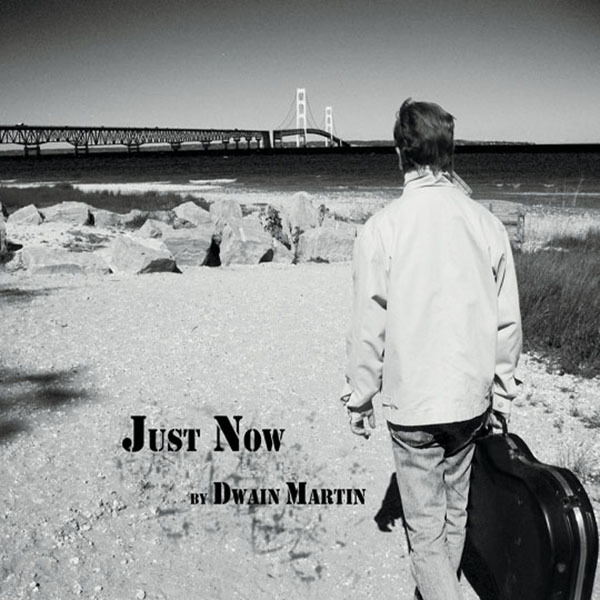 Honorable Mention - Dwain Martin, Just Now While it wasn't on the speakers all the time, the music of family is always close to the heart if not on the playlist. Can't go without a mention. Mad props Dad! It's been a great year for music. Looking forward to another one. Happy 2012 friends!